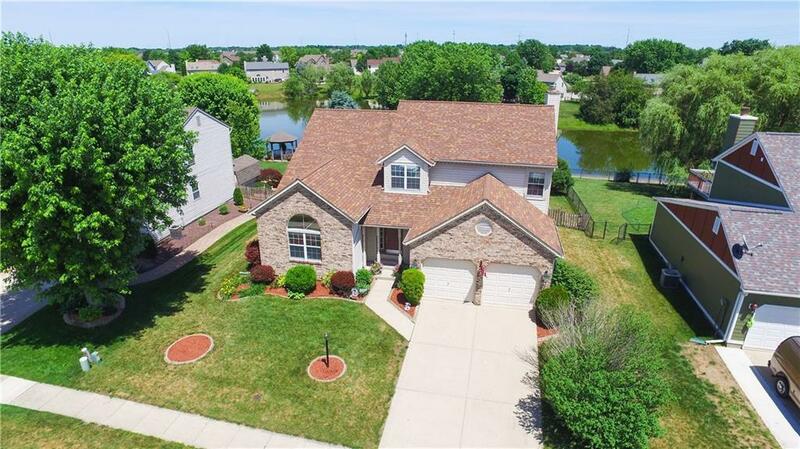 Back on the market with new paint & flooring, this charming 4 bedroom, 2-story home with a finished basement backs up to a pond in McFarland Farms. 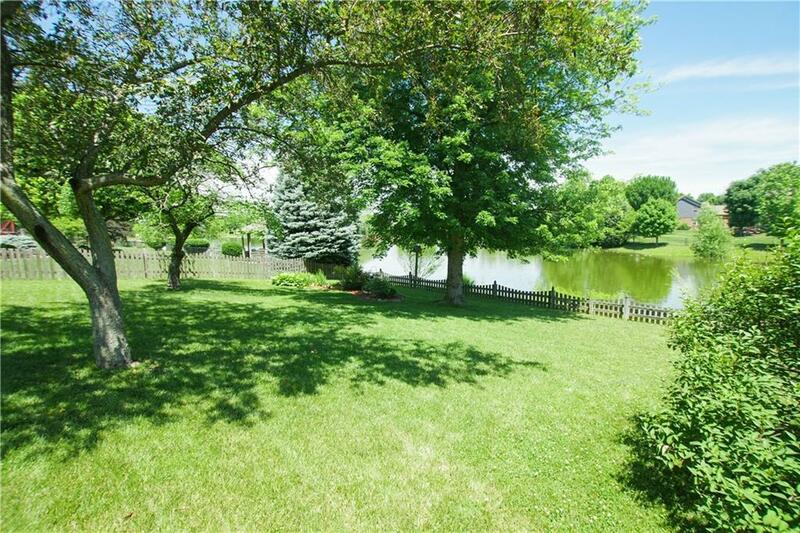 Picturesque backyard features several mature trees, picket fence, expansive wood deck, playset, & a gorgeous pond view. Master bedroom boasts cathedral ceiling & spacious bathroom with double sinks. Entertain guests in the formal living room, family room with wood-burning fireplace, or basement rec room. Roomy kitchen features granite counters, center island, & pantry. 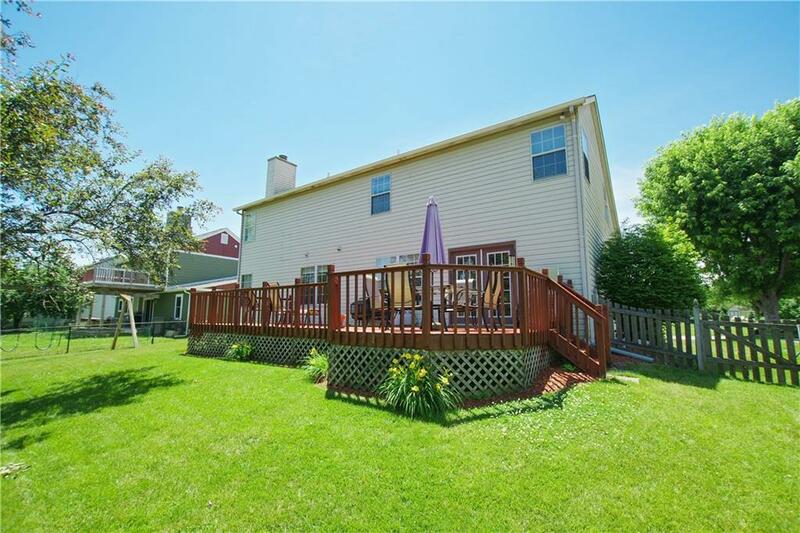 Neighborhood includes community pool, playground, clubhouse, basketball courts, & tennis courts. 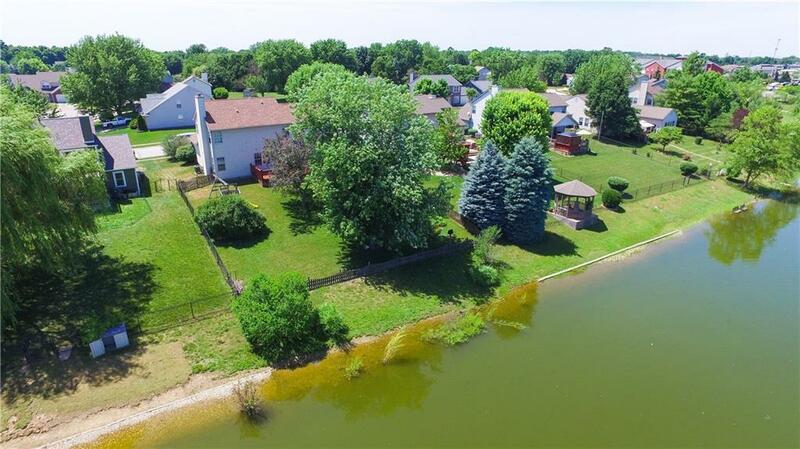 Convenient Perry Township location is just moments from schools, dining, & shopping.